We work closely with our clients to enhance and realise the full potential of their houses, optimising the available space, while creating beautiful, comfortable, functional homes. 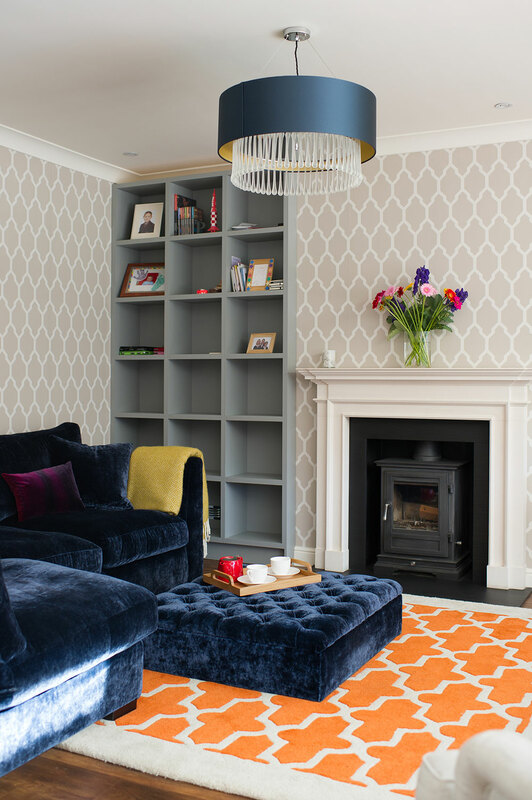 "We have never worked with an interior designer before, but we were delighted by the outcome and the experience of working with Georgina. What really impressed us was the way that Georgina listened, probed and gently lead us in the many design decisions we needed to make. It didn’t feel like she was imposing her ideas on us, but she guided us with her expertise to what we really wanted. The outcome was beyond our expectations."